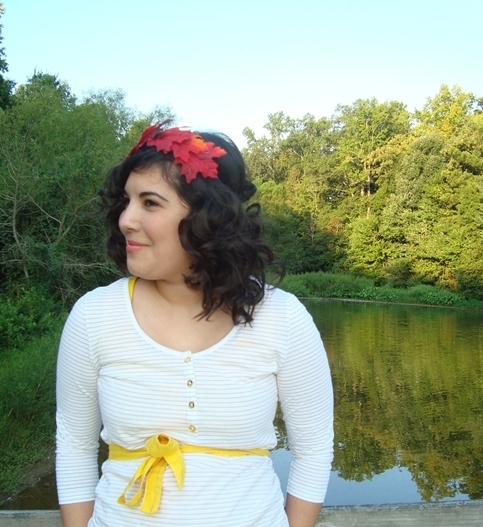 Hair wreaths, floral crowns -- whatever you want to call them, I've been obsessed with making and wearing them this year. 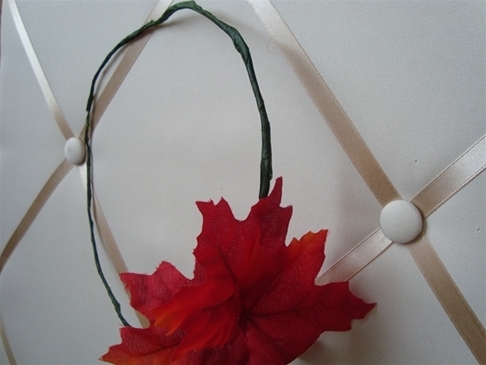 While my spring version was based on this tutorial, I've finally figured out an autumn-centric wreath, and here's the DIY below. 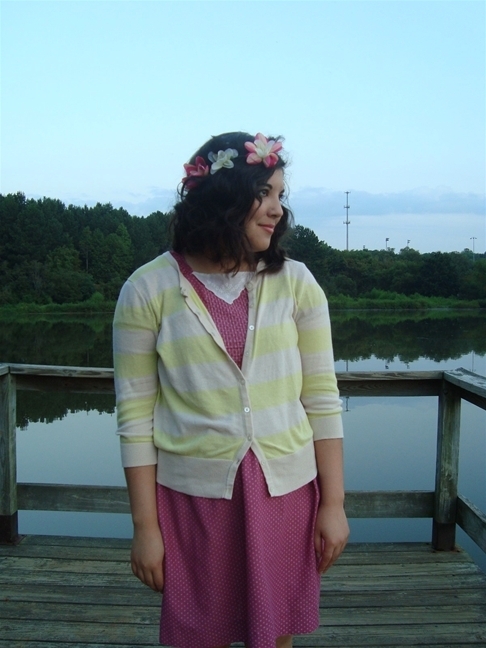 But first, a disclaimer: I would not consider myself a crafty person. Organized, perhaps, but definitely not one who sews or knits or sequins things. I simply do not have the patience to sit hunched over these details (though I admire those who can), and I know when I'm out of my depth on things like alterations. 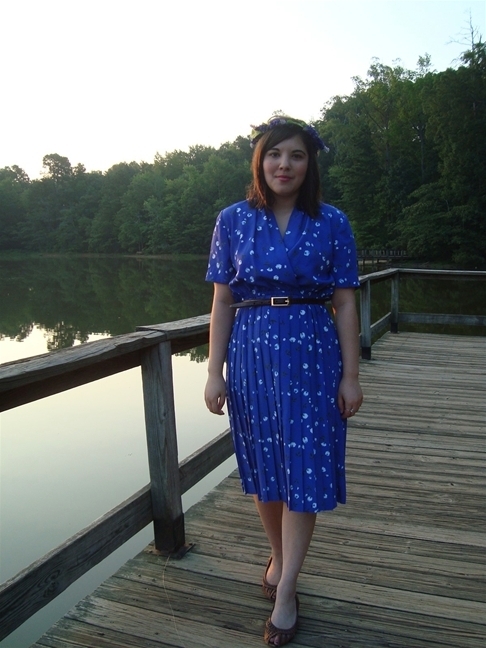 So, believe me when I say that I found this incredibly easy and fun to do, and making one takes 30 minutes, and it's an accessory I've found a lot of joy to use (I've worn it to a lot of summer parties). 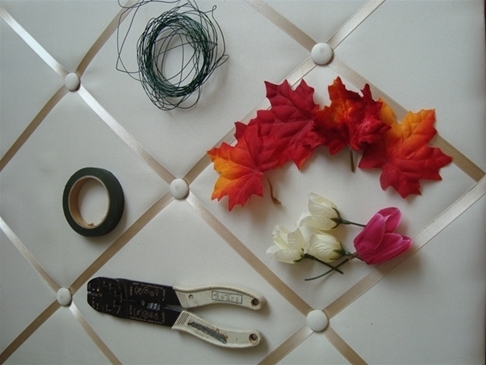 What to use: wire cutters, floral wire, floral tape and silk flowers or leaves. I found all of my supplies (minus the cutters) at Michael's for under $10. I had an easier time using flowers/leaves that had longer stems because they're easier to wrap with wire and floral tape. Step 1: Use wire and wrap it around your head to get a good idea of what length you'd like it to be. 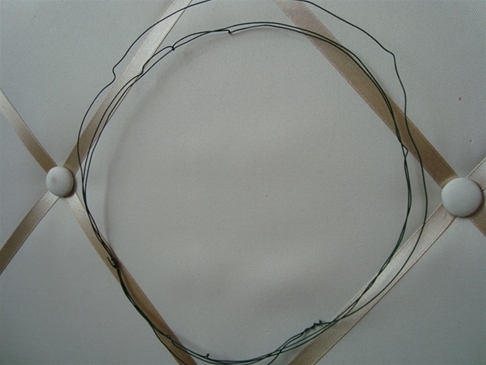 Cut wire and wrap the end of it by securing it to the wire circle. Because I like a really secure and weighty wreath, I wrap my wire three times before cutting. 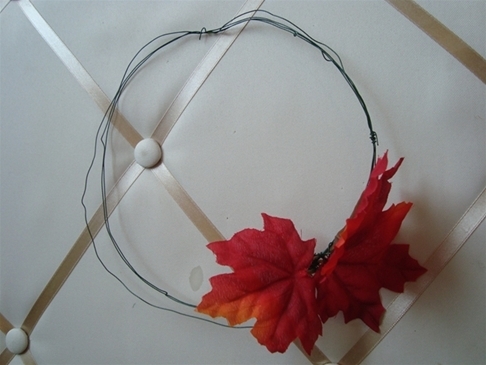 Step 2: Wrap your flowers/leaves by securing the plastic stems with bits of wire to the circle. This is the time to get experimental -- use as many as you want and play with placement. 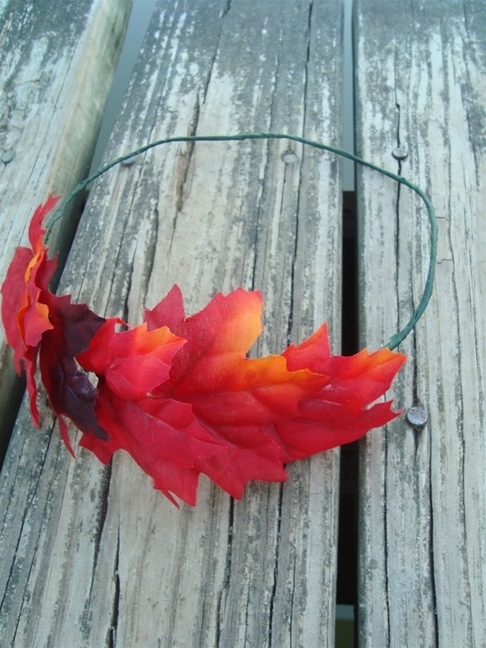 For purposes of this DIY, I used my orange leaves only because I loved their vibrant color. 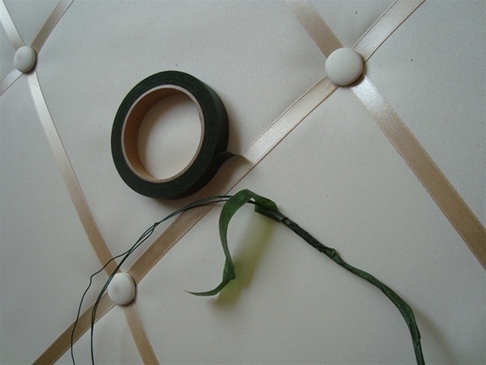 Step 3: Start wrapping the floral tape around the wire circle, including the parts that are securing the flowers. 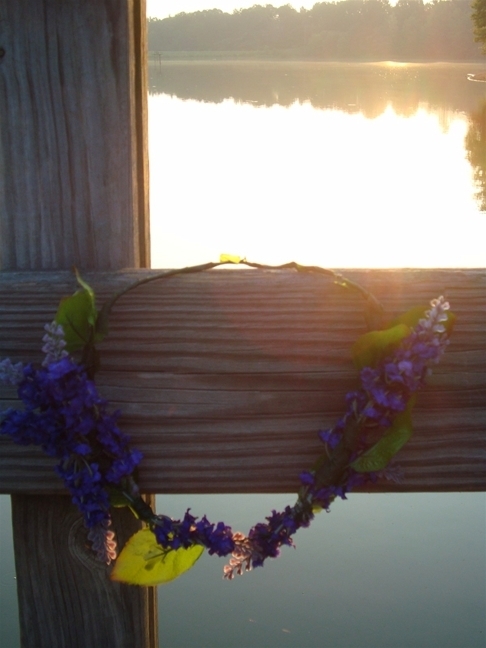 This will make sure that the flowers remain in place on the wreath, and the wire bits don't poke your head. Step 4: And you're basically done! 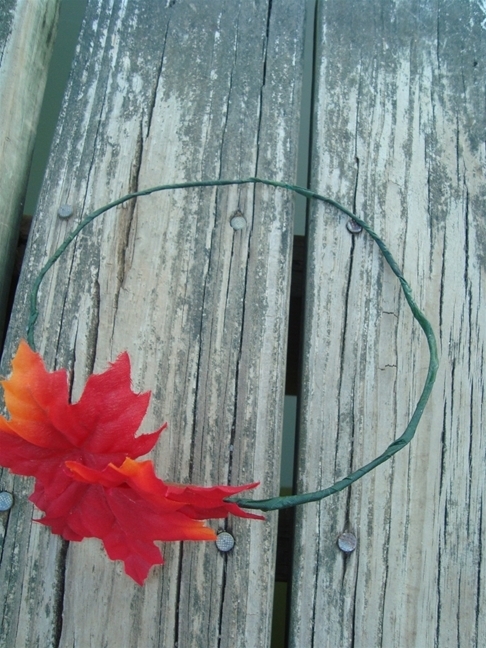 Wear your wreath to parties, weddings, and for everyday wear. - Floral tape likes to unravel at its ends, so I used some super-glue to keep those parts from coming apart. I'm sure clear nail polish would work just as well, but I like using a strong adhesive to keep my wreath all together. - Floral tape is pretty sticky and seems to attract dust/hair/whatever is around, so it's best to use a completely clean work space (unlike me, who used the carpet). - Silk flowers and leaves tend to look bent at their petals and ends, so I used a straightening iron to get them to mold closer to my head shape. If you do this, use a very low setting on your iron and make sure you don't melt the plastic stems on your floral pieces. 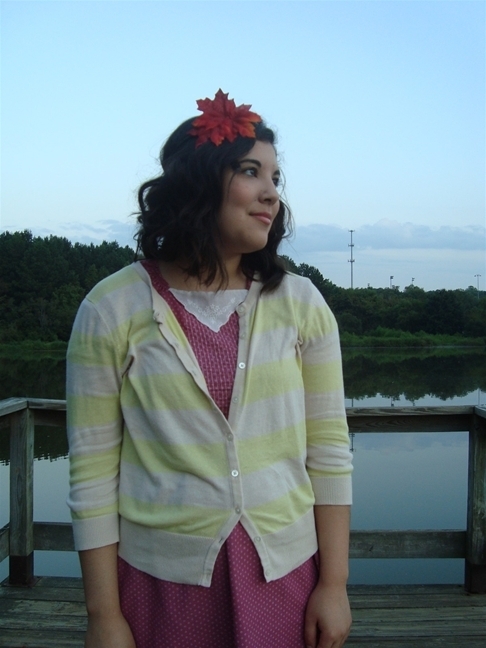 To see more of my hair wreath looks, go here. 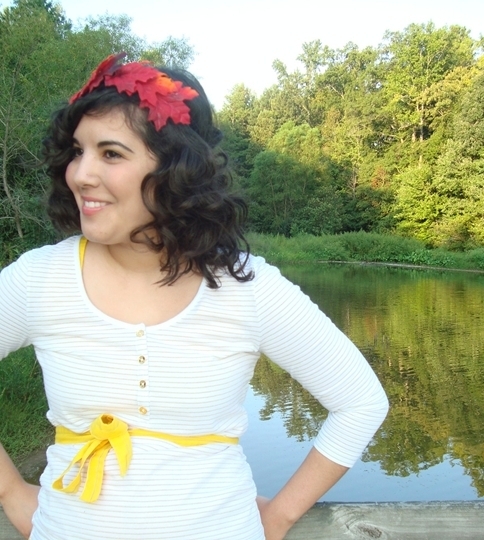 Do you like the look of hair wreaths? If you make one, leave a link to it in the comments!